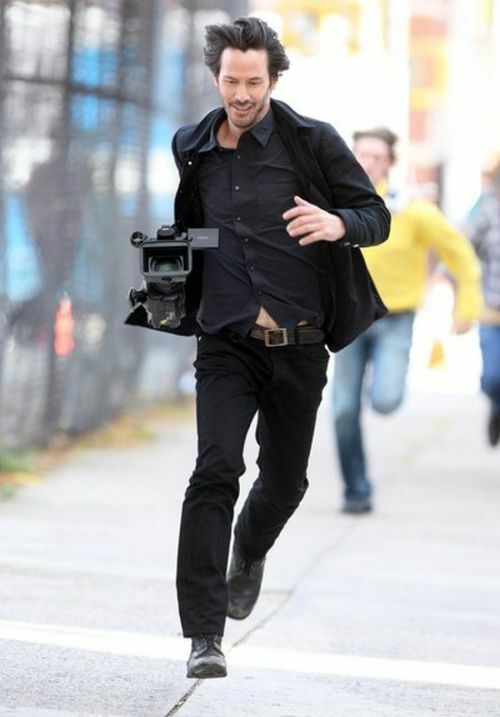 Keanu Reeves does what he wants, when he wants. 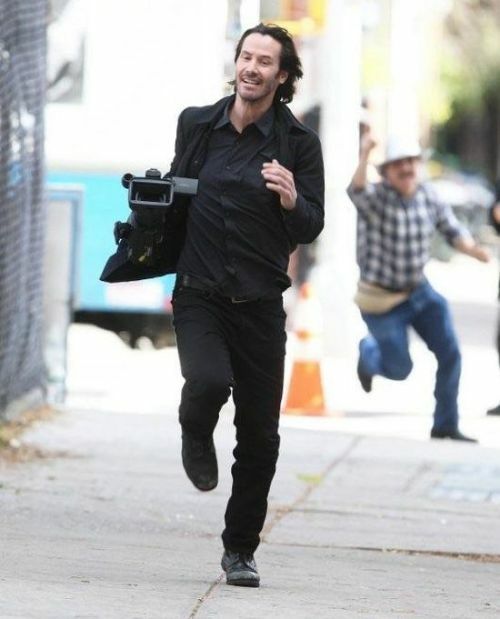 Run Neo, run!!! Hahahaha I love Keanu! Keanu is a legend! Keanu is normal celebrity. Be more like Keanu.